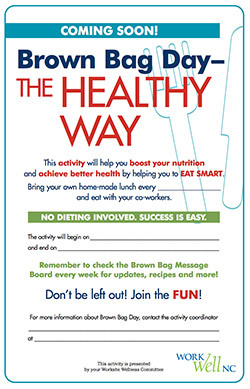 The Eat Smart Workbook provides suggestions for individual and group activities to help employees eat healthy. Examples of supportive worksite policies and environments are also included. 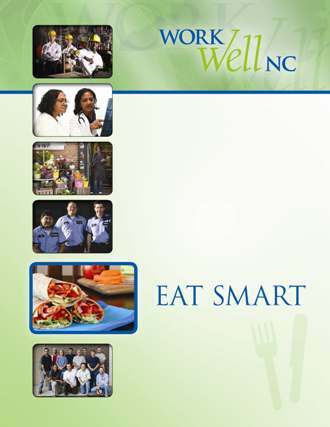 This workbook also contains a variety of additional resources such as one-page handouts, informational posters and signs and a listing of national resources.